Vikings Kalf Season 3 Official Picture. . HD Wallpaper and background images in the vikingos (serie de televisión) club tagged: photo vikings season 3 official picture kalf. 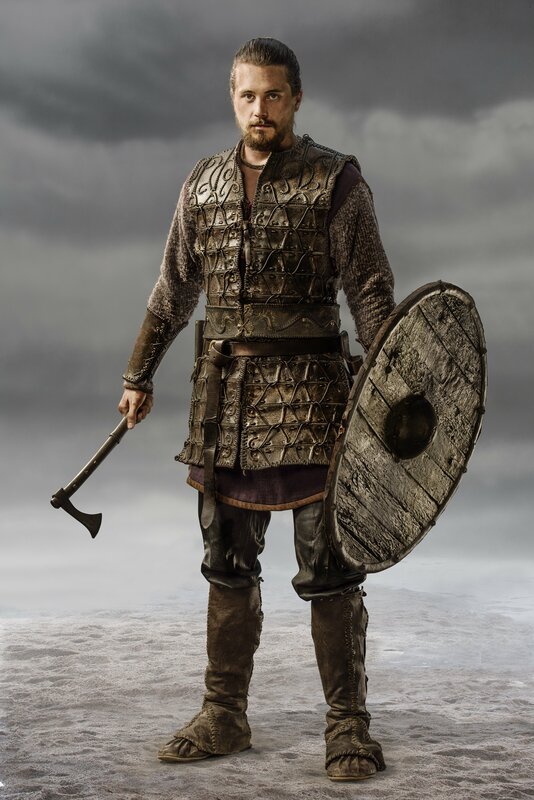 This vikingos (serie de televisión) photo might contain boina verde, forças especiais, soldado de elite, soldado de elite de boina verde, forças especiais, selo da marinha, selo, and marinha.